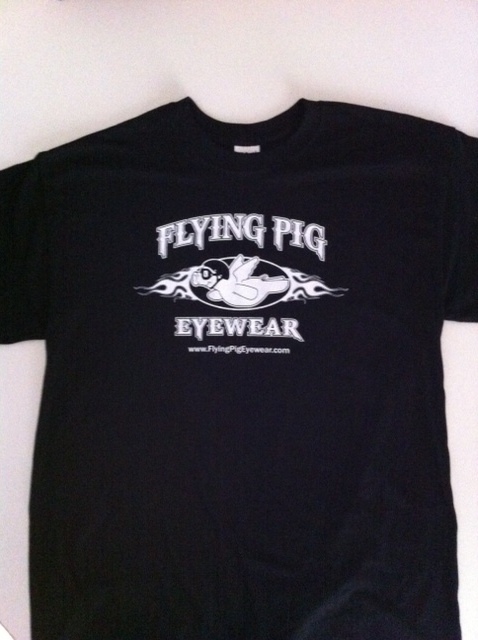 This Black shirt with the “New Rugged Logo” is a favorite. 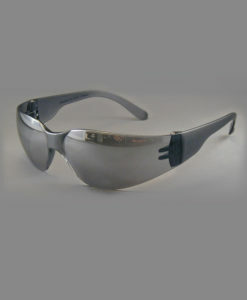 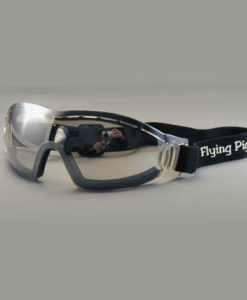 The White logo is displayed on the center of the front and is bold and aggressive, yet soft when you see the Smile on the pigs face. 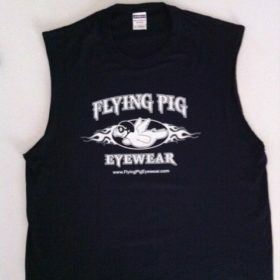 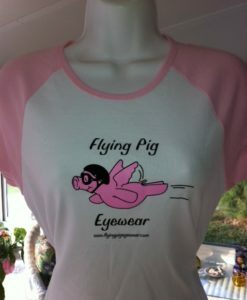 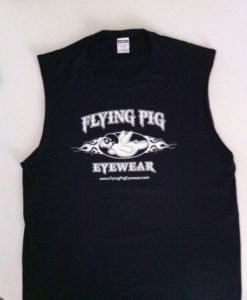 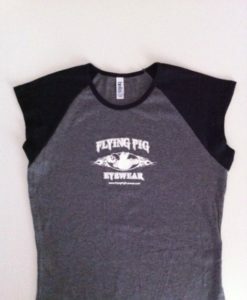 Wear this shirt and show them “Pigs Really do Fly”!